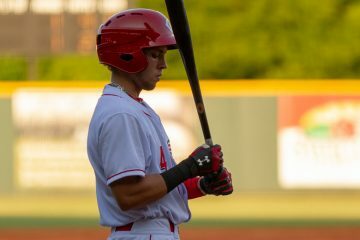 Claudio Finol got out to a slow start in the 2018 season with the Greeneville Reds, but the 18-year-old infielder finished the year strong. 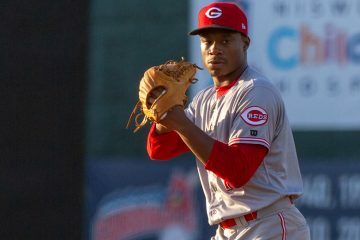 Claudio Finol was an unheralded international signing by the Cincinnati Reds in 2016, but the teenager is breaking out for the Greeneville Reds in 2018. 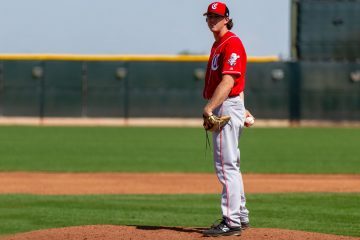 Josiah Gray continued pitching well for the Greeneville Reds on Thursday night as he helped the Reds to a sweep of a double header. 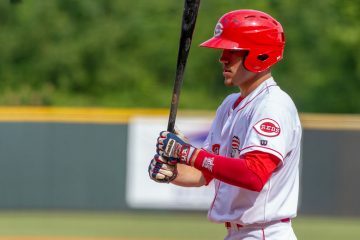 Cincinnati Reds prospects Mike Siani and Claudio Finol are both hitting well for the Greeneville Reds in 2018.